Activities Monitoring- we can watch and conduct surveillance on anyone. Background Inquiries- conduct thorough background investigations of persons or companies. Courthouse Research- will physically check within Washington State as required court house records that may not be available on line. Criminal Defense- provides support for attorney’s preparing for trial. Diagramming and Photography- We can provide professional graphic designing sketches of any roadway intersection, house, building, crime scene, or any structure within Washington State. We also provide color photographs or digital movies of any location in question. Due Diligence- verification of persons or companies you want to deal with or have been dealing with. Estate and Heir Searches– we can help you find assets or heirs to estates. 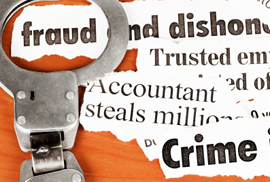 Fraud Investigations- conduct investigations involving misappropriation of money, services, or property that can be referred to the Police, Prosecutor, or can be handled civilly with your personal attorney. Insurance Defense- we can help your case by tracking down witnesses, taking statements, and find out about someone’s credibility. Internet Research- we use special databases that are not allowed for general public use and provide in depth analysis of the information retrieved. Recorded and Written Statements- we take taped or hand written statements from witnesses that will help in civil or criminal cases. 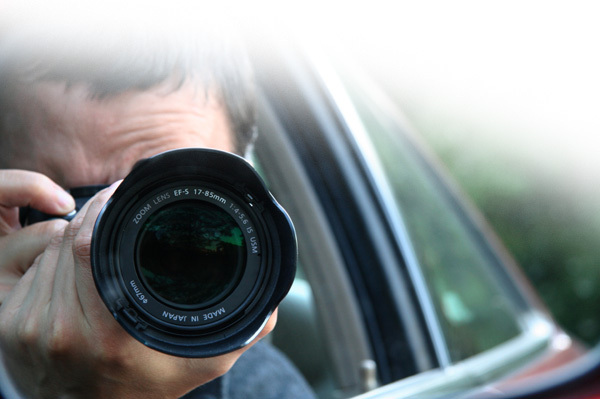 Surveillance- we can provide around the clock surveillance of any person and provide you a daily log report of activities, including photographs and digital movie format. Locates- we can find anyone for you if you have a legitimate purpose. Workers’ Compensation Investigations – we can provide written and photographic evidence to confirm or deny any claim. Human Resources- Do you need us to check the background of a perspective employee? We can offer these services and even check with landlords, neighbors, friends, and associates, as required by our client face to face. We can offer this service anywhere in USA and Canada. Is your business or residential property having a Code Enforcement violation alleged by your local municipality? I can help you avoid costly penalties and legal fees. Do you need a permit for your residential or commercial project? Do you need me to negotiate a resolution on your behalf? We can help you and guide you through this process.